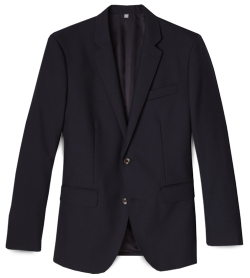 President's Weekend Sale Planner - February 14 | Valet. You want better protein smoothies and, let's face it, better frozen drinks? 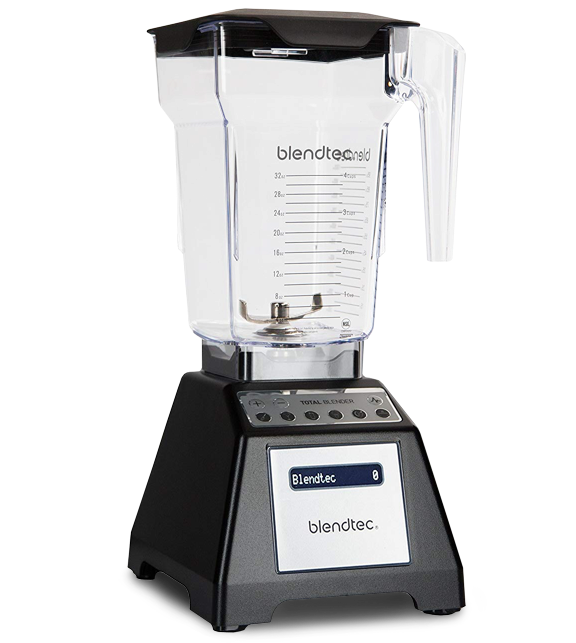 Then you want a quality blender. 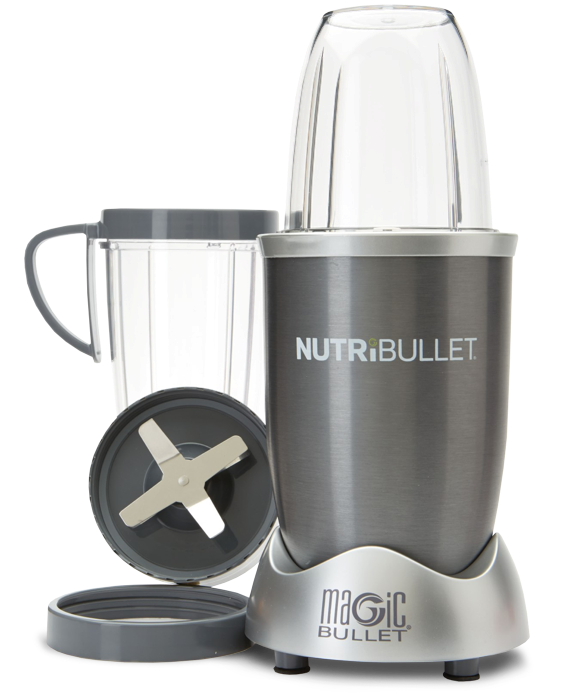 One that can tackle any job you give it, from making your own almond milk or pureeing a soup to merely mixing up a shake. 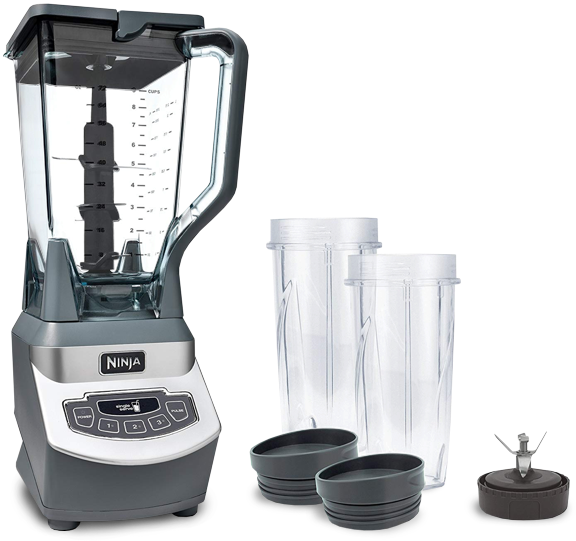 To get you the very best options (that aren't a $500+ Vitamix), we scoured the best-reviewed models currently on Amazon. And these are the three to consider. You've gotta love a staple piece that can pull double duty. 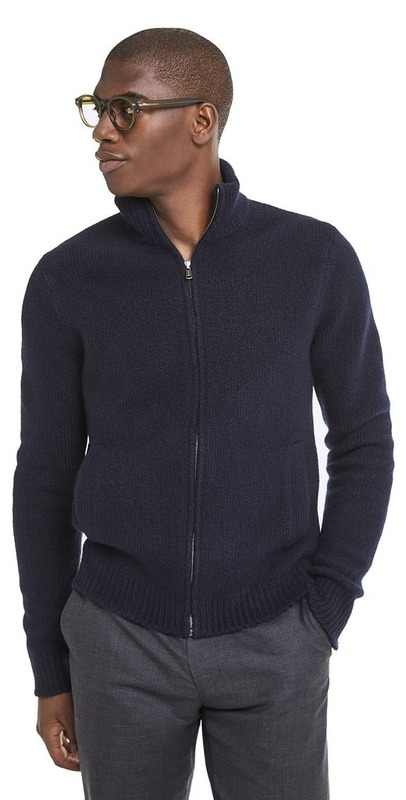 This sweater jacket from Todd Snyder is at once a refined cardigan that can dress up a casual work outfit and a ruggedly cozy jacket that can be layered over shirts and under larger coats for any outdoor adventure. It's constructed from an exceptionally luxe Italian boucle yarn with excellent recovery, meaning it retains its shape and won't stretch out or pill and fuzz up. 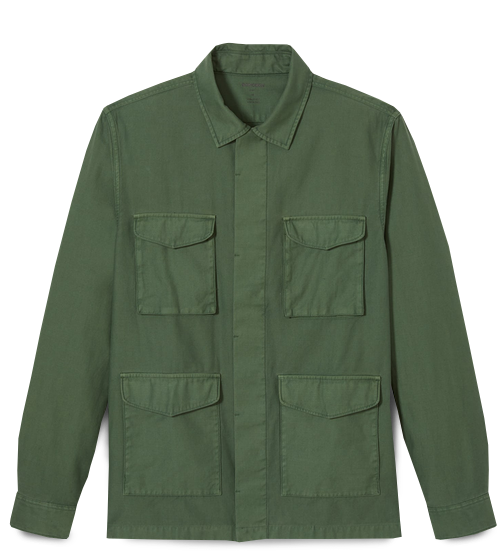 Plus, right now it (along with some other handsome outerwear) is on sale for nearly half off. Bonobos is currently hosting a big Winter Sale, with a wide range of product moved to final sale status. So we figure it's the ideal time to score some new, quality clothes for the office on the cheap. Whether your workplace is buttoned-up or more casual and comfortable, there are plenty of options here, all on steep discount.